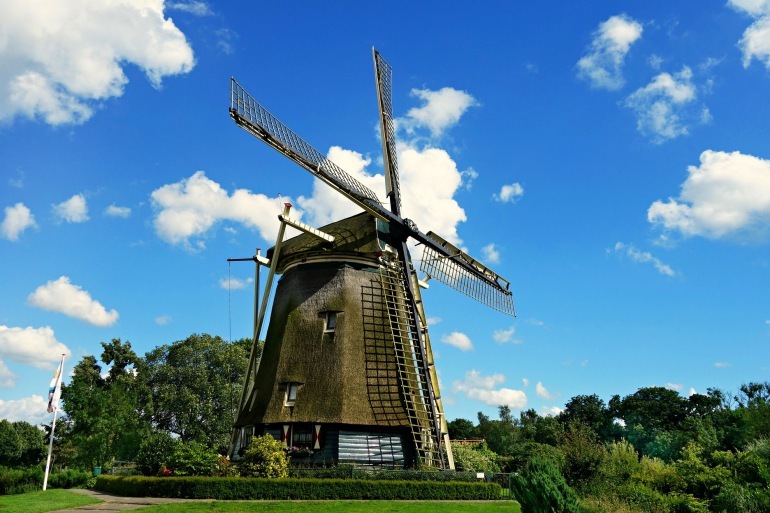 Explore Holland’s famous windmills and waterworks and take part in the inviting nightlife in Rüdesheim’s Drosselgasse. Overlook the Rhine from Germany’s best preserved medieval castle. Discover the rich culinary traditions of Alsace. Explore the Black Forest your way: join a guided coach tour or walk lush country trails to a farm. Fairy-tale castles, grand cathedrals, historic cities, medieval towns and spectacular scenery—little wonder that the Rhine is one of Europe’s best-loved rivers. From Amsterdam and Cologne to Basel, this 8-day journey reveals a wonderland of beauty and culture. No reviews yet for this trip. Browse other reviews below for Viking River Cruises . Arrive in Amsterdam, then transfer to your ship. * After boarding, the afternoon is yours to relax or explore the city on your own. If your arrival schedule permits, you may wish to visit the Anne Frank House. Continue along the Rhine this morning; arrive in Cologne and disembark for a walking tour. Stroll through Old Town past St. Martin’s Church, and spend some time inside Cologne’s Dom, a remarkable Gothic cathedral whose construction began in 1248 and was only completed in 1880. Explore the dockside taverns, cafés and shops on your own. As always, your Program Director can help you plan your free time. Dinner is served aboard and we remain docked until late evening. Proceed along the Rhine, disembarking to tour the 700-year-old Marksburg Castle and its museum. Enjoy an onboard lunch as you marvel at this scenic passage, a UNESCO World Heritage Site where castles overlook the river from their hilltop posts. Arrive in Rüdesheim in the late afternoon. Spend free time in the pedestrian-only Drosselgasse and sample a glass of locally produced wine at one of the restaurants or wine bars. Dine aboard your ship, or in town if you prefer. We depart after midnight. Cruise through the morning as you enjoy breakfast and the passing scenery. Arrive in Mannheim and disembark for a tour of Heidelberg to see Germany’s oldest university, founded in 1386. Then, visit the beautiful sandstone ruins of imposing Heidelberg Castle and take in the scenery of the Neckar River Valley and the city’s many red rooftops from this hilltop post. Continue with a walking tour through Old Town to Heidelberg’s renowned gates. Rejoin your ship in Speyer this afternoon and take some time to look around. You dock in full view of the imposing Romanesque cathedral, a UNESCO World Heritage Site. Built in the 11th century on the site of a former basilica, the building’s design influenced Romanesque architecture for centuries to come, and is the final resting place of eight German monarchs. Its soaring interior features graceful rows of sandstone columns and a large stained-glass window that was installed in the western facade during a later Gothic period. We dock this morning in Kehl and disembark for a guided tour of Strasbourg. See the European Parliament and tour the interior of the city’s famed cathedral. The afternoon is free to further explore this Alsatian city’s blend of French and German cultures, resplendent churches, medieval covered bridges, verdant parks and handsome Art Nouveau and modernist architecture. Dine aboard and enjoy free time this evening in the amiable little city of Kehl. Arrive in Breisach this morning, gateway to the Black Forest. Take a scenic excursion through the area’s renowned mountain landscape, Rolling Meadows and dense forests. Once there, visit a local workshop and see a cuckoo clock-making demonstration. Return to Breisach or choose an optional excursion to the quaint Alsatian town of Colmar. Dine aboard and cruise on through the night. After breakfast, disembark and proceed to the airport for your return flight. * or, extend your journey with 2 nights in Lucerne. Enjoy the scenic landscape of the Swiss Alps with a view from your hotel, situated on the banks of beautiful Lake Lucerne.